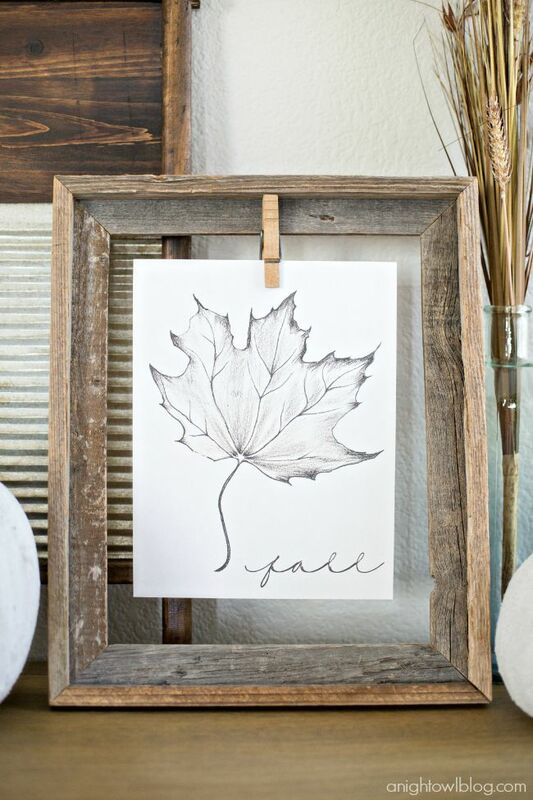 Download and print this Free Fall Printable for instant rustic fall decor! Hi friends! Are you ready for fall? It’s still HOT where we live, but we’re getting into the spirit of it all by changing up our decor! 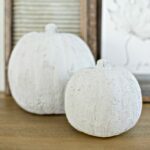 Last week we shared our first fall project – our DIY Easy Concrete Pumpkins and we just LOVED how they turned out! I mean, in just a few minutes you can turn a simple craft pumpkin into something that looks like it took a full day to do! And the pumpkins go just perfectly with our neutral, rustic decor theme this year. We’ll be sharing more of our fall decor soon, so stay tuned! Meanwhile, print out and enjoy this simple Free Fall Printable in your home this year! 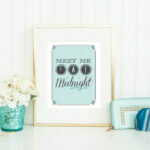 How did you make that frame (or did you buy it)?? I love love love your beautiful fall deco!!! 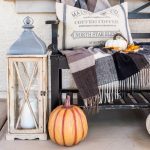 Decorate for fall and i will take some of these ideas into consideration!! Very classy!